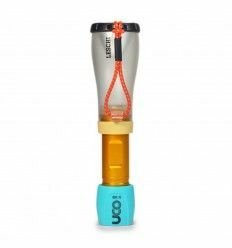 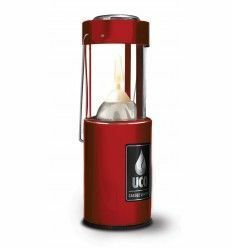 UCO Lantern Alki is a source of light to illuminate your adventures, lightweight, versatile and compact. 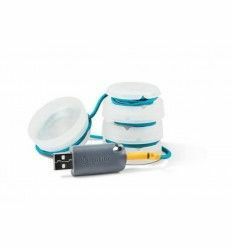 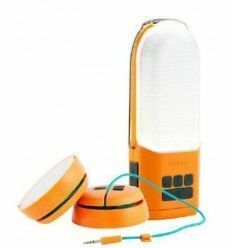 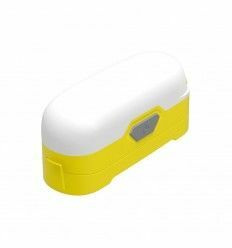 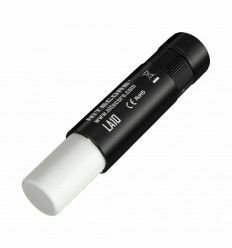 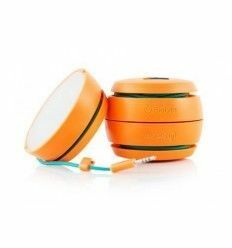 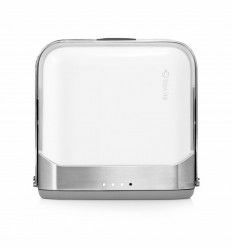 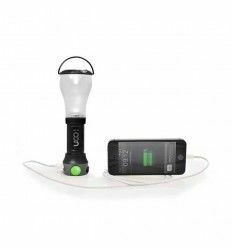 The UCO Pika is 3 in 1 USB Charger, Lantern and Flashlight. 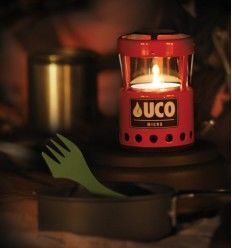 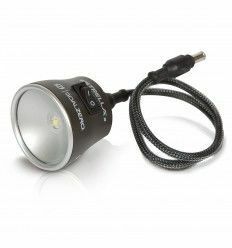 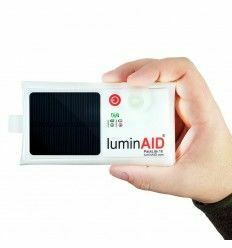 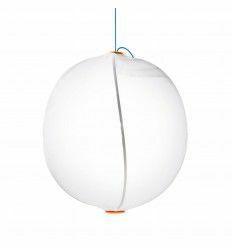 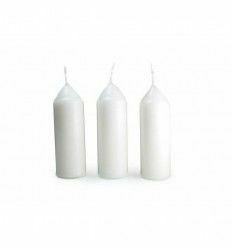 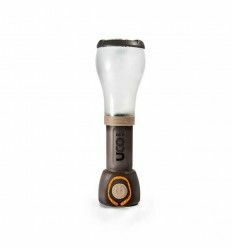 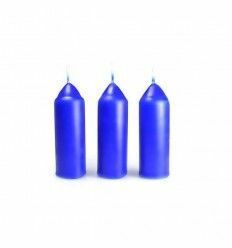 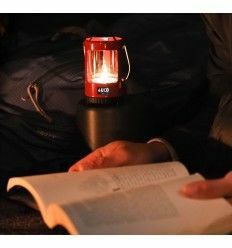 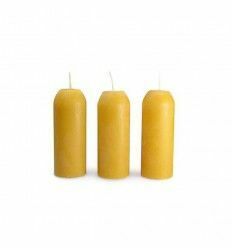 For a warm glow around the campsite, do not forget the UCO Micro Lantern. 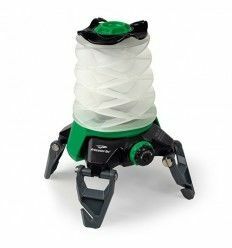 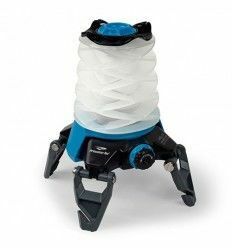 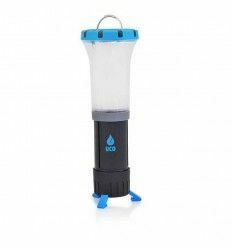 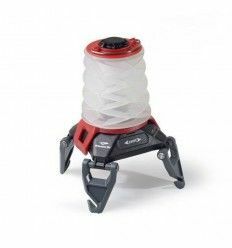 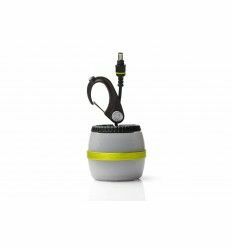 The Princeton Tec Helix Basecamp Rechargeable lantern is specially designed to be one of the most compact and versatile camping lanterns.